We help utilities improve financial performance and increase customer satisfaction through outsourced customer care, receivables management and specialized utility programs. Convergent’s outsourcing division has a 30+ year history of working closely with utilities to optimize their operations. Most utilities struggle to keep their customers, the regulators and shareholders happy. They are under increasing pressure to provide superior service, educate and engage their customers on many levels, but must do so with fewer internal resources and increasing budget restraints. 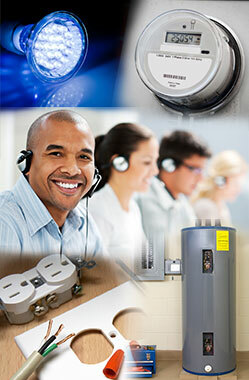 There are many vendors in the marketplace offering a part of the solution to assist utilities. Only Convergent provides a tailored solution for all of your outsourcing needs. Choose from the Services Provided menu at right to learn more about the many services Convergent offers to utilities companies.